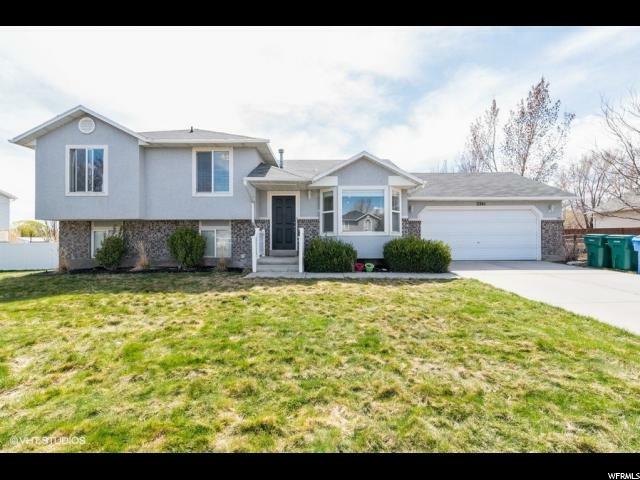 All GOLDEN MEADOWS homes currently listed for sale in Riverton as of 04/26/2019 are shown below. You can change the search criteria at any time by pressing the 'Change Search' button below. "This Beautiful home sits in the heart of Riverton, in a nice quite cul-de-sac min from shopping and Bangeter. This home has a big .38 acre lot with full secondary water for updated sprinkler system. Garden shed with power, also power along the way for landscape lighting. Inside is super clean and move in ready. New paint, Square footage figures are provided as a courtesy estimate only and were obtained from county records. Buyer is advised to obtain an independent measurement."